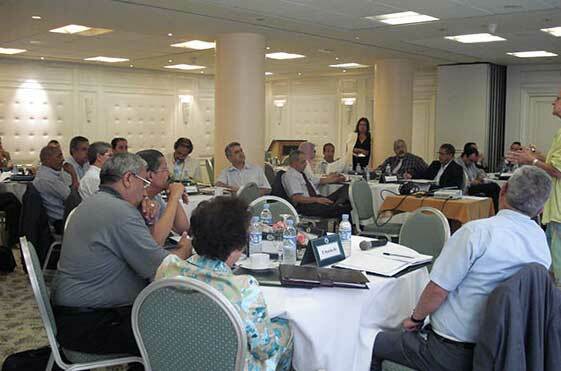 In order to improve the business environment for private sector development in the region, the IFC established a program supporting alternative dispute resolution through commercial mediation and negotiation to help extricate the private sector, especially SMEs, from expensive and lengthy, business hindering litigation and unblock assets caught up in disputes. 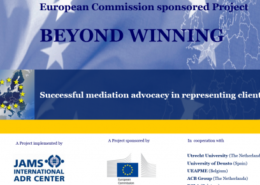 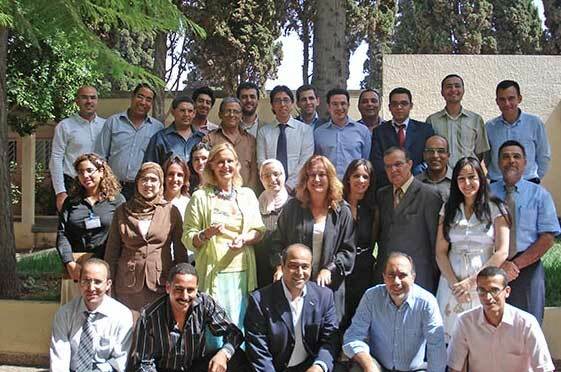 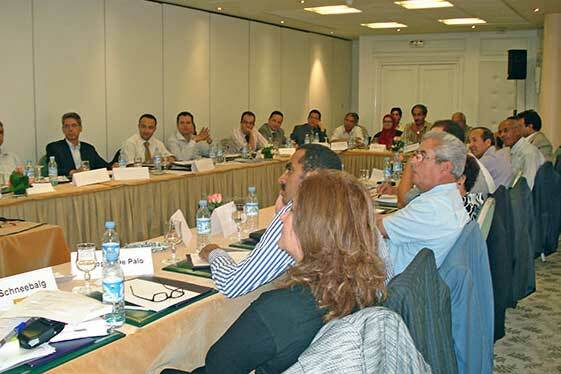 PEP-MENA also promoted “train the trainer” programs for mediators at the center to develop their skills as “Master Trainers” in commercial mediation. 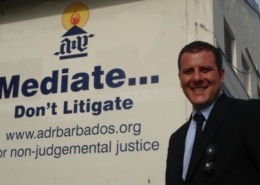 They were then equipped to transfer knowledge and skills in mediation to a broader range of practitioners. 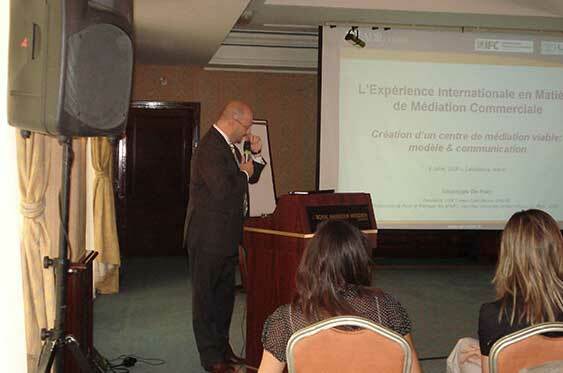 Successfully delivered two mediation courses in the French language in both Casablanca and Rabat. 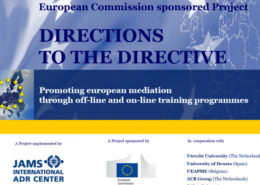 One course solely on advanced commercial mediation and one course covering both basic and advanced commercial mediation. 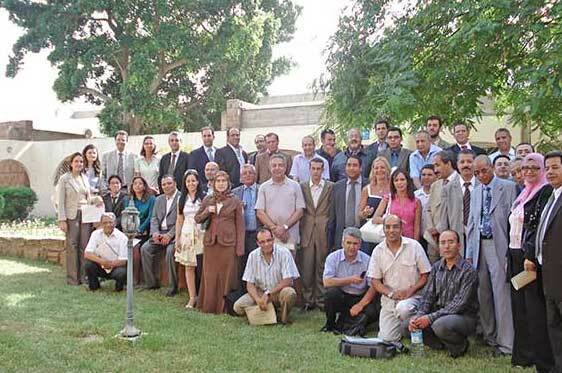 Over 40 mediators were trained in total. 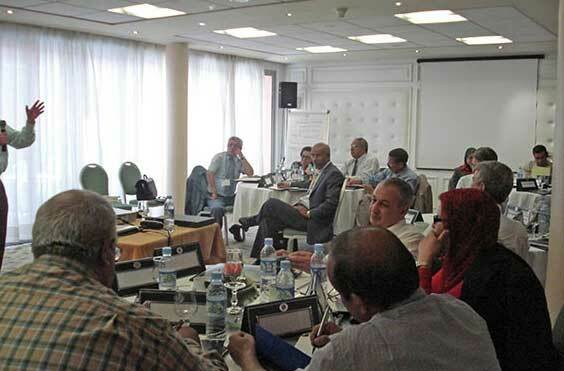 Participants expressed very favorable opinions on the trainers, the trainings and the training materials.